As I type this, I can hear the rain pounding on the roof. Outside is dark and gloomy like night. The rabbit is inside today, there is nothing for us outdoors. This week I’ve been making soups and curries but those of you in spring are enjoying salads and lighter dishes. 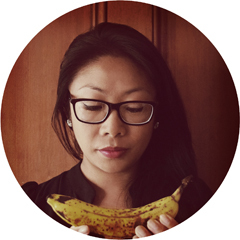 I can see them in my blog feed and on Instagram. April’s round up of Our Growing Edge is now live over on Everyday Life Mom. We have some gorgeous entries including dishes I’ve never heard of before. Perfect for Our Growing Edge! Check it out here. 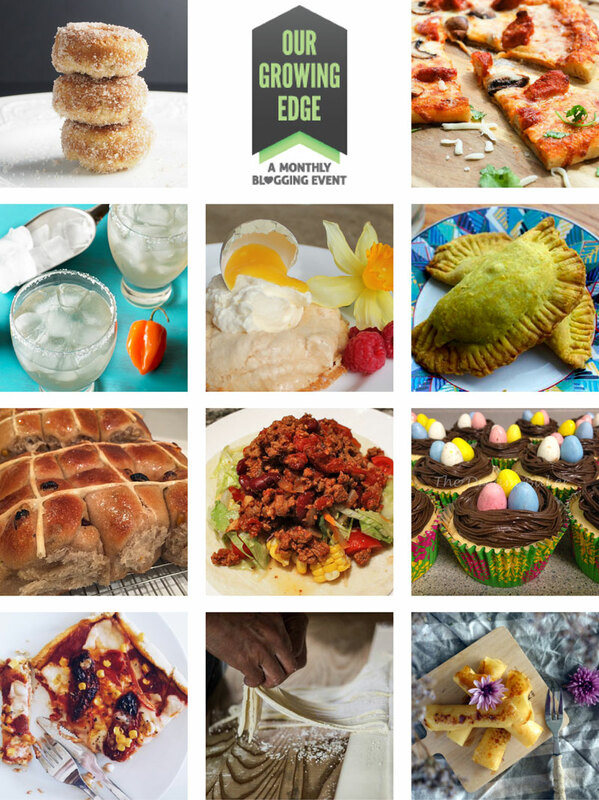 For those who are just joining, Our Growing Edge is a monthly link up that aims to connect and inspire us to try new things and to compile a monthly snapshot of what food bloggers are getting up to. Time to tick off some foodie bucket list items. More info here. This month is hosted is hosted by Jordan and Cindy from My Daughter and I. It had been a long time since I linked up..it was fun to do it again!